I like good on ya bar on facebook. This GFC follower thinks these sound quite yummy! 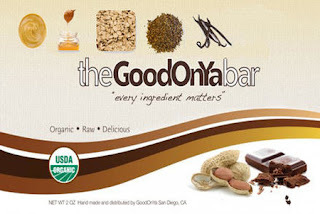 I liked The GoodOnYa Bar on fb!